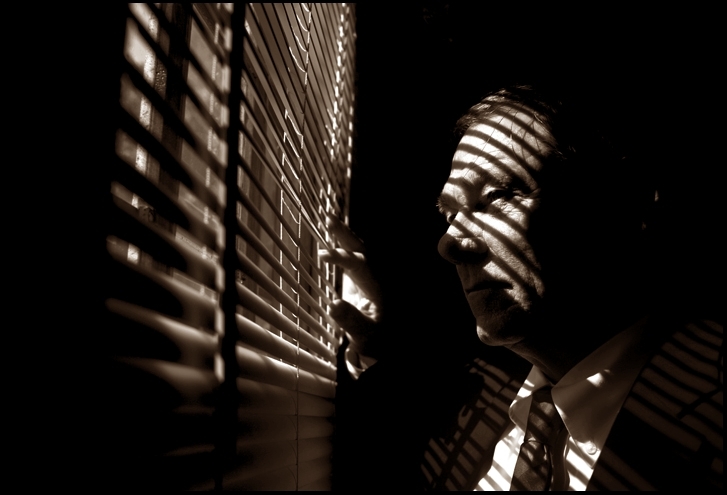 Well, Dear Reader, I thought I might share some of the blogs or other websites I like to peruse from time to time that relate to Private Investigators - or the investigations industry in general. Either informative articles or just good yarns. [FIND] Investigations blog by Thomas H. Humphries out of Nashville, Tennessee. Makes me want to move to the American South, if only for the cocktails at the fancy bars Mr. Humphries frequents. The Confidential Resource by Richard McEachin. Seriously full of interesting, and intriguing, information that is constantly added to, making me wonder if Mr. McEachin ever gets any work done? Kevin's Security Scrapbook by Kevin D. Murray, another prolific poster on a wide variety of interesting topics. Pursuit Magazine - the online 'zine for PIs and related industries. Some very good articles in there worth checking out if you haven't already. PI Newswire - a news aggregator of articles of particular interest to the industry. The Curbside Investigator where Scott, based in Southern California, has some 120 (and counting) podcasts on various subjects. Not So Secret Diary of a Girl PI -Where Bunny, a young 'newbie' in New South Wales, Australia, regales us with her recent adventures in surveillance. Only 14 posts so far but hopefully more will follow in due course. Dry Heat - Jeff Kimble gives us his Observations of an Arizona PI. I was initially drawn to his blog by a haunting and poignant piece of writing which has sadly been since removed. There are others but many have ceased updating their blogs several years ago, or whose domain names seem to have expired. I am always on the look-out for any other sites of interest, so please include any of your own or ones that you recommend. Come and read mine sometime!